Included: Visit to Celanova, Vilanova dos lnfantes, Allariz, Baños de Molgas and Los Milagros; Lunch; Coffee in Maceda. 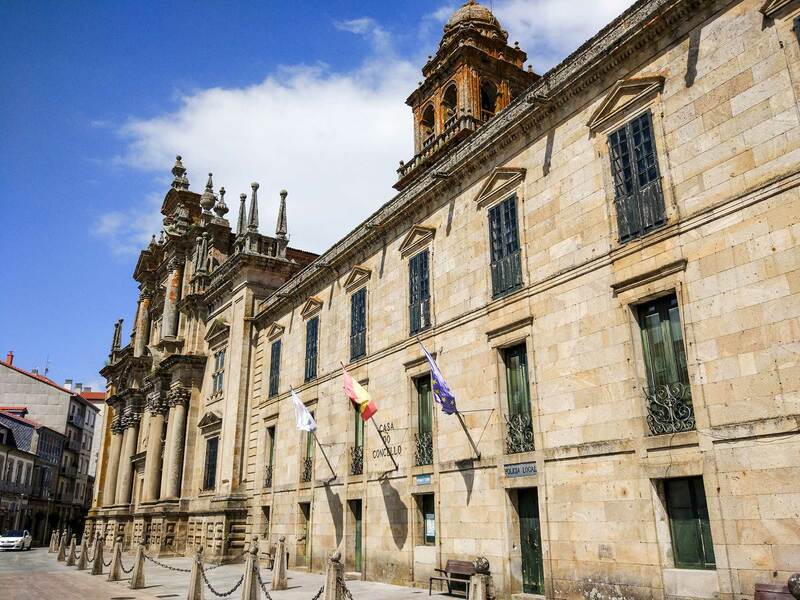 During our Ourense South tour we will visit the south area of Ourense city, mainly the municipalities of Celanova, Allariz and Maceda. 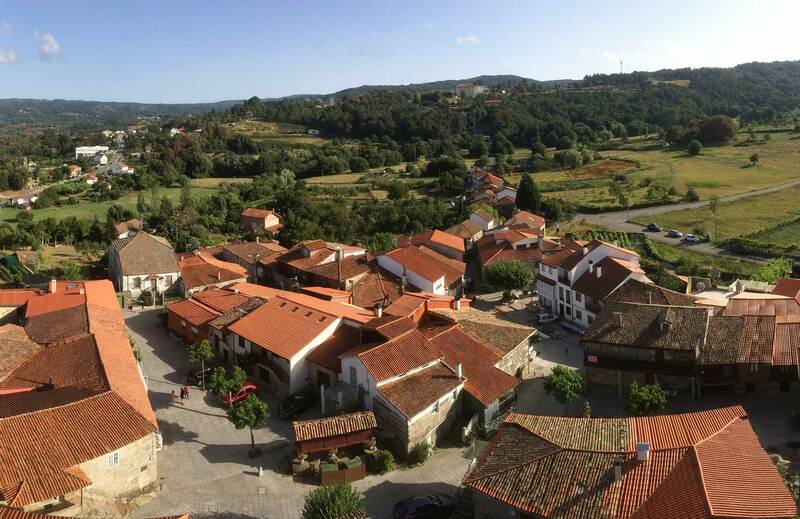 In the region of Terras de Celanova we will find remains from the Iron age, the Roman Empire and the Medieval age. 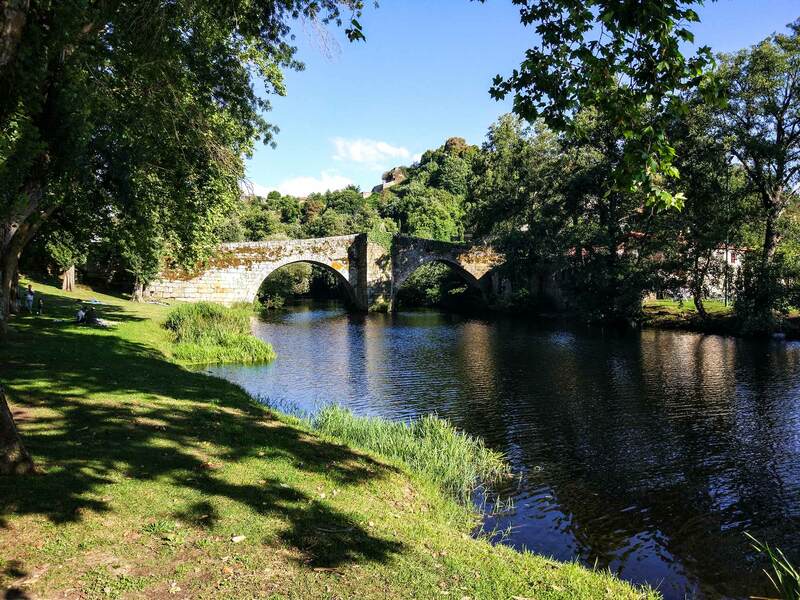 All this combined with the region of Allariz - Maceda, where you will find lovely small towns surrounded by raw nature, it makes the Ourense South tour one of the best ones to enjoy the perfect balance between urban and rural lifestyles. 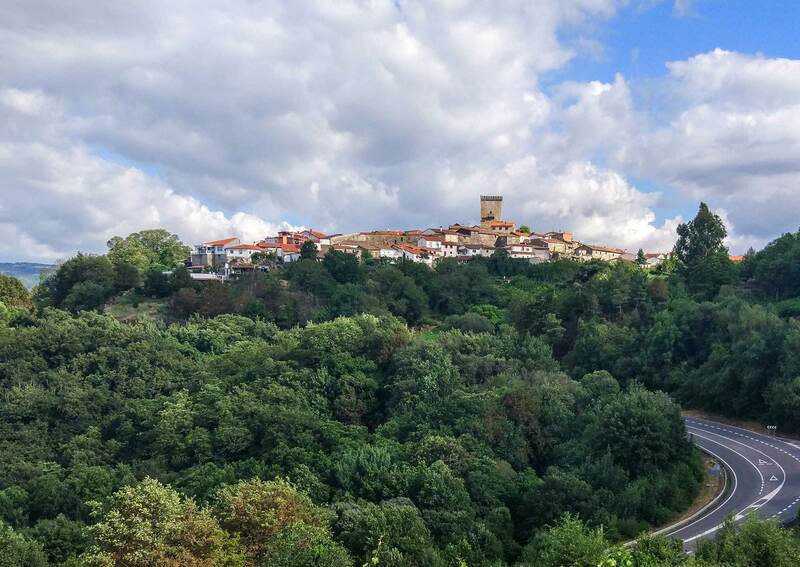 This region has on one side a main landmark in Celanova, with a vast cultural and historical background, and on the other side Allariz, considered by many one of the most beautiful small towns of Spain. 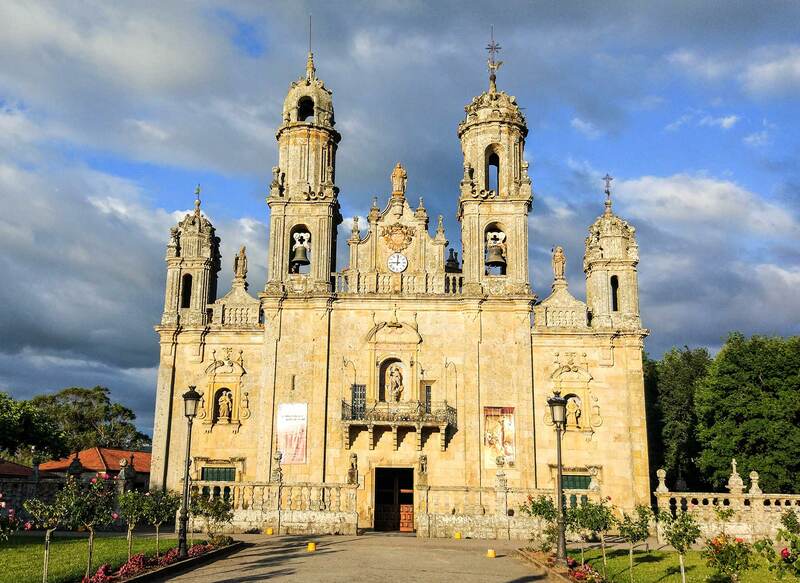 In this tour you will see all kinds of monuments (monasteries, towers, churches, castles), along with nice spots to chill & relax, like the hotsprings of Baños de Molgas. Municipalities that belong to the region of Terras de Celanova: A Bola, Cartelle, Celanova, Gomesende, A Merca, Padrenda, Pontedeva, Quintela de Leirado, Ramirás Verea. Municipalities that belong to the region of Allariz - Maceda: Allariz, Baños de Molgas, Maceda, Paderne de Allariz, Xunqueira de Ambía & Xunqueira de Espadañedo.